January is really over. 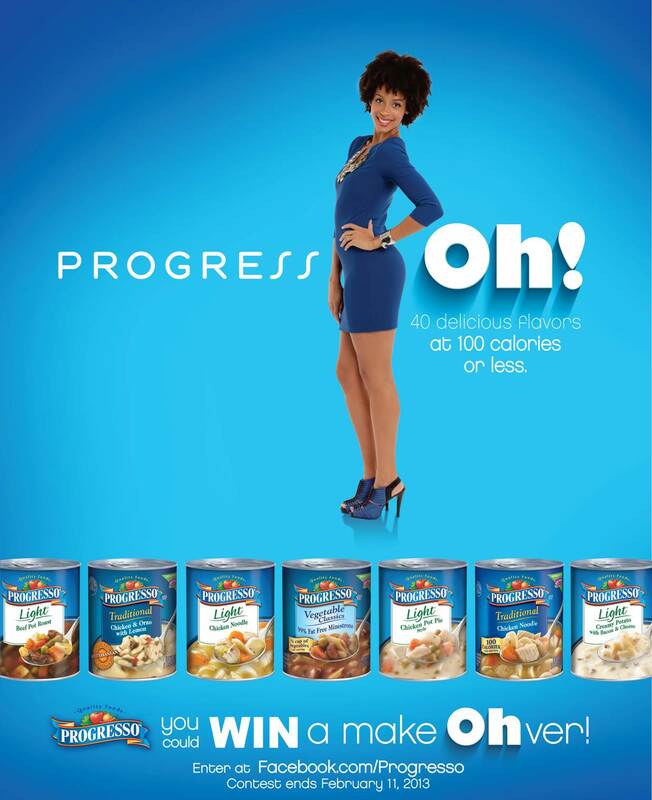 Did you make a resolution to get fit, get healthy or just plain lose weight? Well I know I did!! I'm not doing as good as I'd like but I'm not giving up. 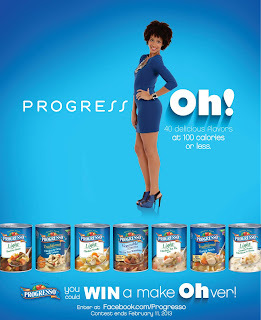 Progresso soups help me achieve my calorie goal with their light soups that are 100 calories per serving. I have to say the Light Chicken Pot Pie and Light Creamy Potato with Bacon & Cheese are pretty tasty too! ProgressOh! is kind enough to give me a gift pack to give away to one of my readers!! Use the Rafflecopter below to enter. 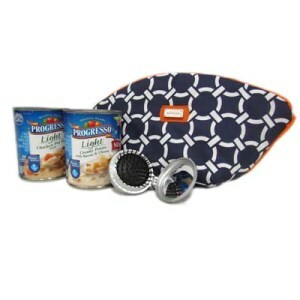 Winner will be drawn on Feb 20 and notified by email. Please respond within 48 hours or a new winner will be selected.